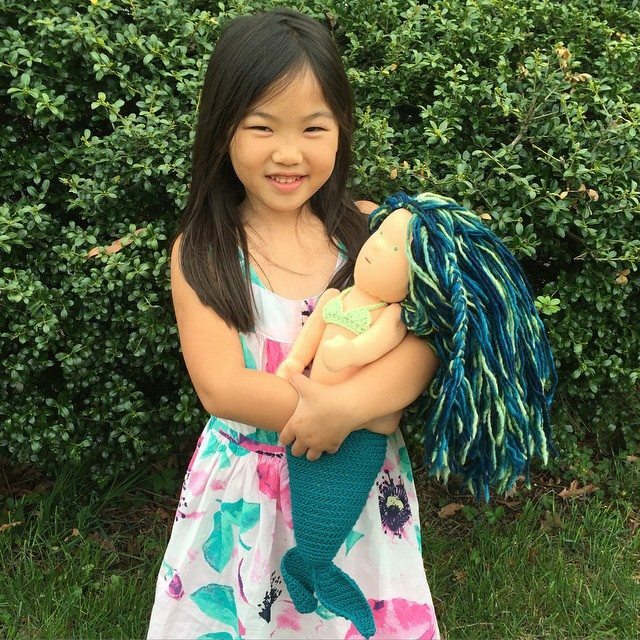 Yesterday I shared Katrina’s story of crafting as healing and included the above photo of her amigurumi mermaid. 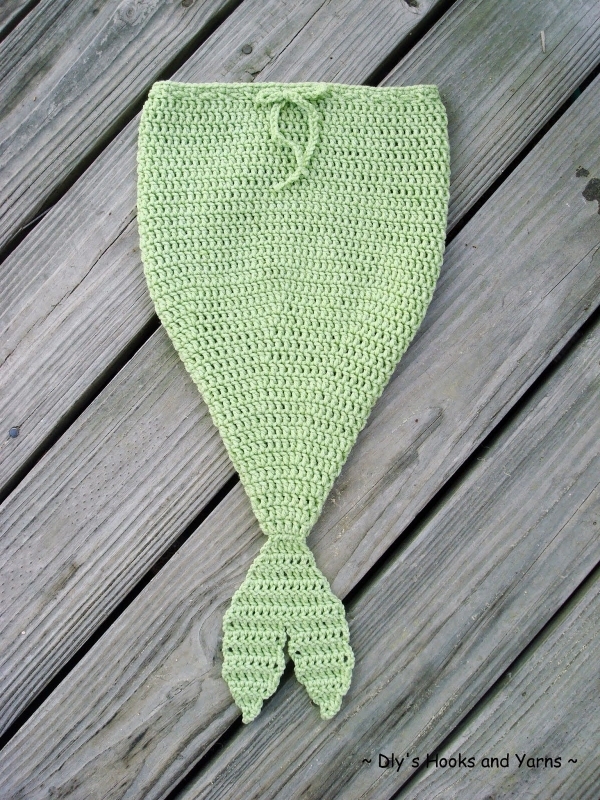 It made me think of all of the different crochet mermaids I’ve seen over the years and got me wondering why I never rounded them up before. 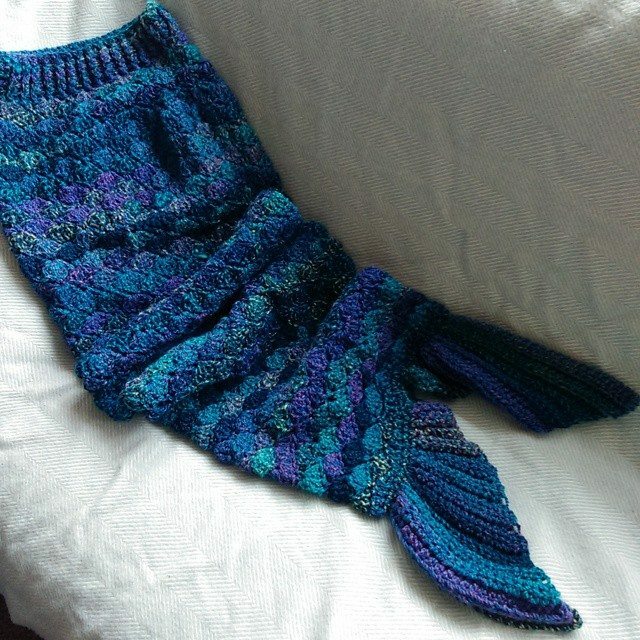 So here they are, including crochet mermaid patterns and different examples of mermaid items that others have made. 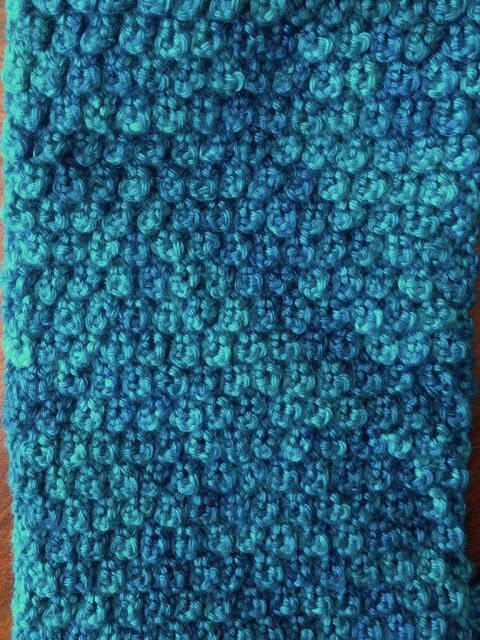 You can see that it is inspired by the sea! 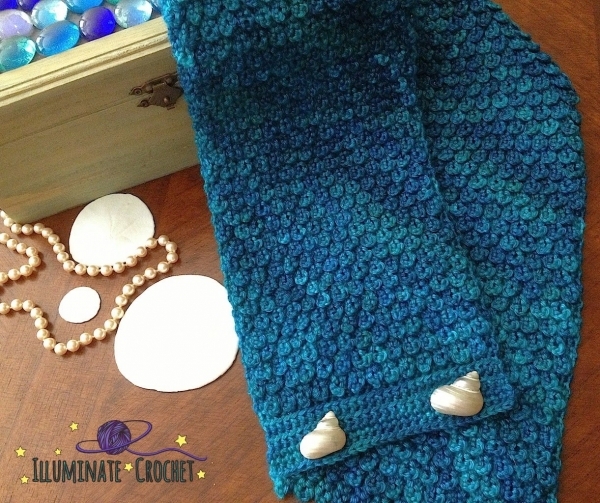 This mermaid stitch isn’t all that common but what is super common is the mermaid tail crochet blanket and baby cocoon. 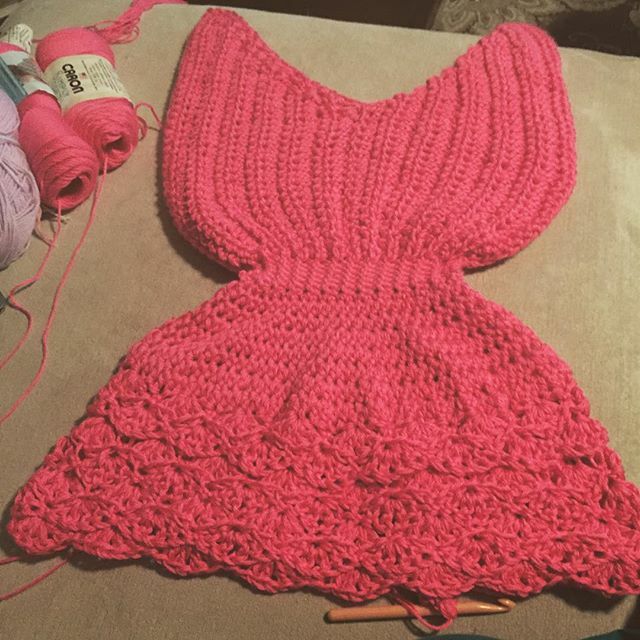 This version was crafted by addermccone on Instagram who previously shared it for one of the #crochetconcupiscence Insta roundups. 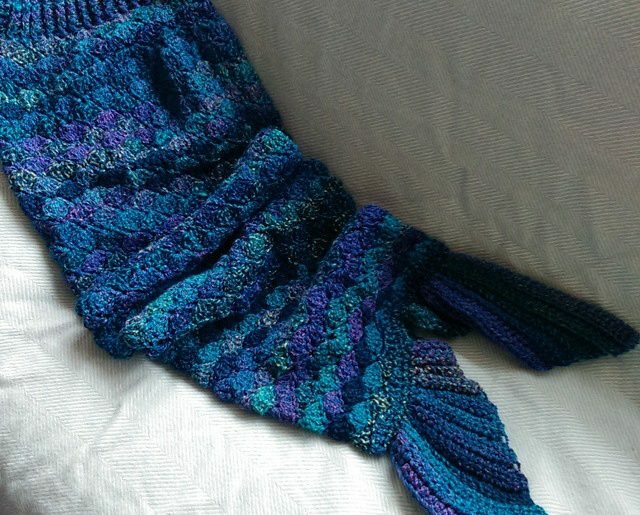 This version of the mermaid crochet tail was also shared in an Insta roundup. 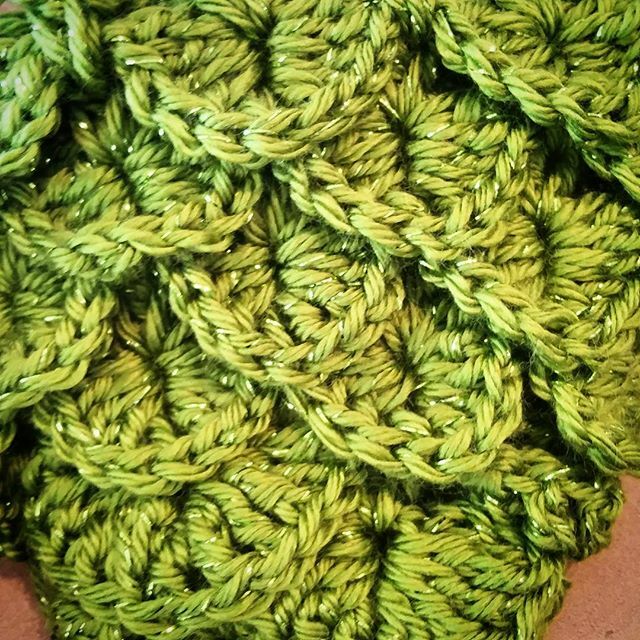 This one was crocheted in a single bright color by @audra_hooknowl. 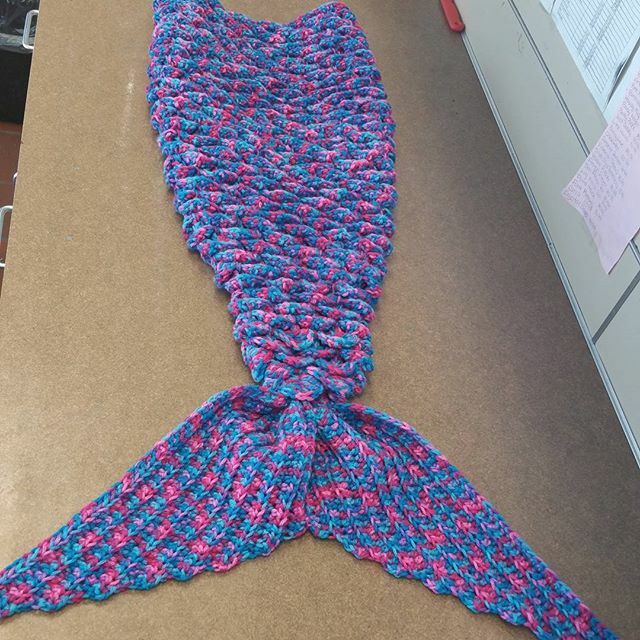 @lynjoro is another crafter who shared some of these makes with us … Above we see a detail of the “scales” on the mermaid tail and below we see another one she crafted in a more complete state. 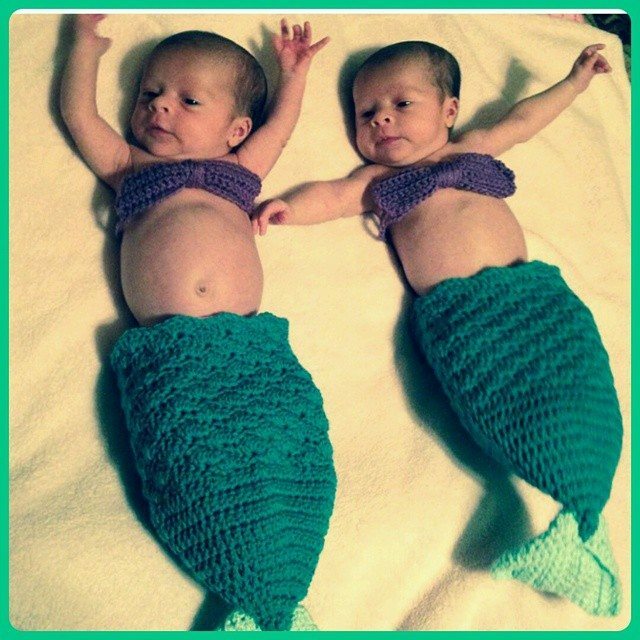 Of course, these crochet mermaid blankets and cocoons aren’t the only popular way to make mermaids. 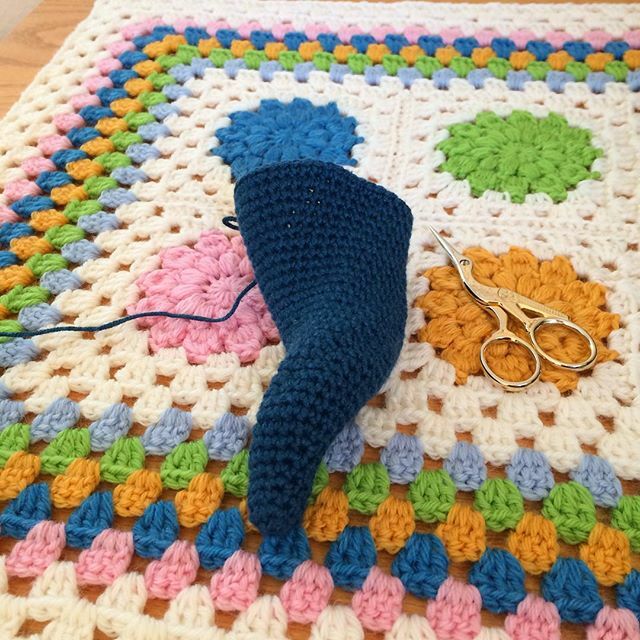 Amigurumi and dolls are popular choices as well. The example above seems to be a regular doll that has been dressed up with yarn hair and a mermaid bikini. 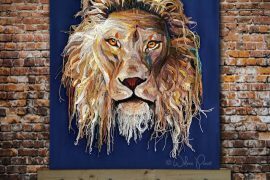 This one is by @cuddlebugkids. 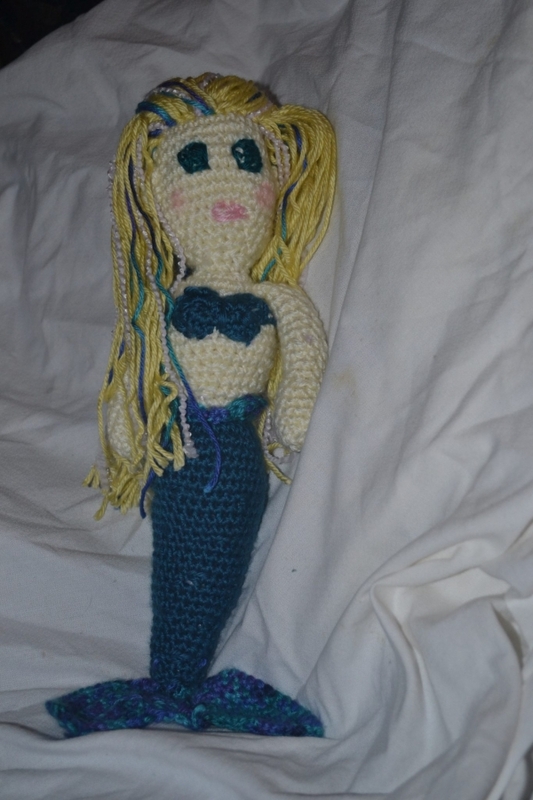 Here is a small mermaid crochet doll that was crafted by StitchyImpressions in a more traditional amigurumi style. I love that she is posed lying down. 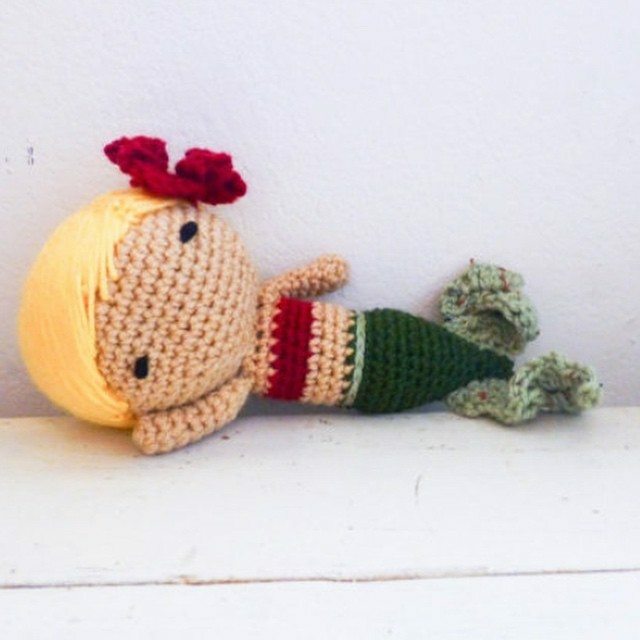 Amigurumi crochet mermaids don’t have to always be cute. 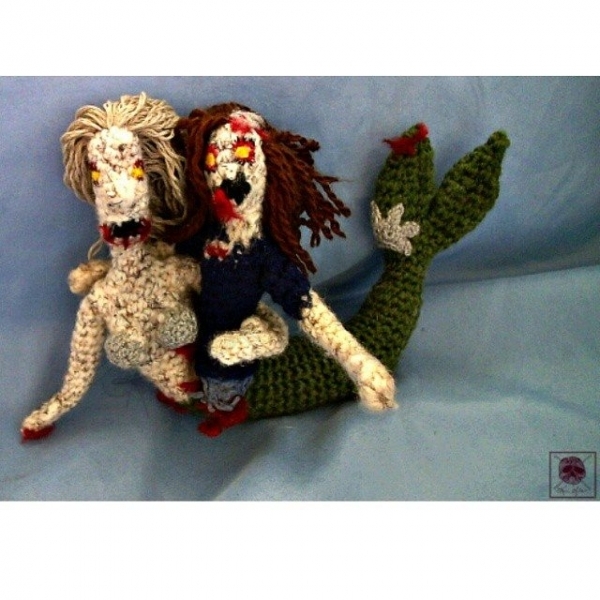 They could, instead, be a bit creepy like these mermaid crochet zombies by Kim’s Creepy Creations. 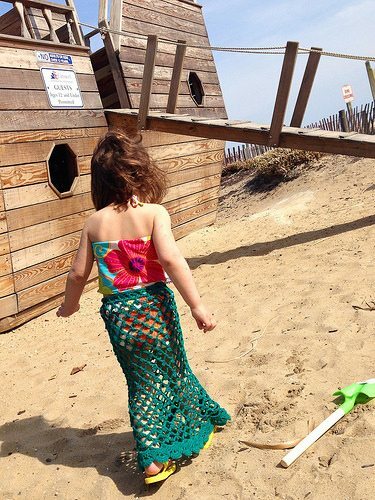 Babies can wear complete mermaid tails because they are carried around but if you want a cute costume / outfit for an adult then you need an open-bottomed skirt such as this mermaid-inspired crochet skirt that is offered as a free pattern from Crochet Kitten. Or if you are an adult then perhaps this mermaid crochet dress from the Spring 2013 Thom Browne collection is a better choice. 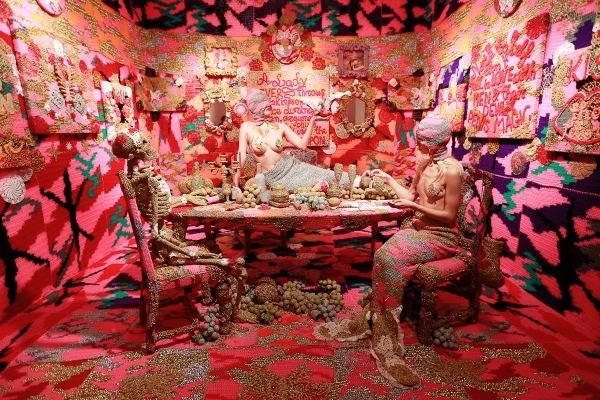 And if you really love mermaids, you might want to turn the idea into crochet art, like we saw Olek do with her art shown in Spain.